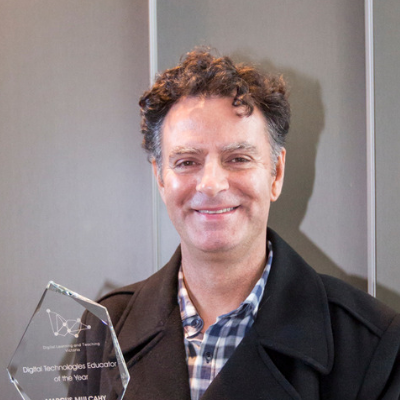 DLTV is proud to acknowledge Victorian educators who contribute to promoting digital learning and teaching, using technology to the educational advancement of their students and have a significant positive effect on colleagues across Victoria. Steve is a passionate supporter of Digital Technologies in supporting student learning. He launched the specialist Makerspace at Glenroy West Primary School, while being involved in Numeracy support, Science and classroom teaching. 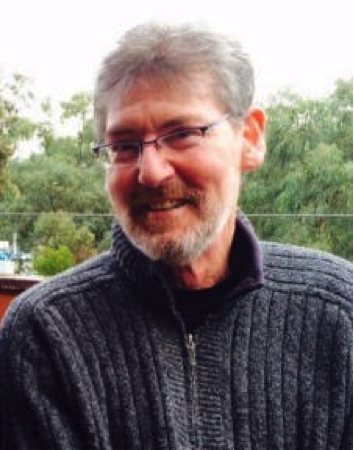 Steve has been a VCAA Specialist Teacher since 2016 and was involved in writing sample units, teacher resources and professional development programs. Steve now teaches as a Digital Learning Specialist Teacher at Epping Views Primary School. 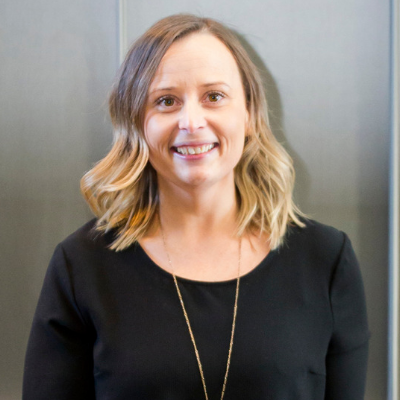 Bec is the Assistant Principal of Aitken Primary School and is a co-founder of Code the Future, an award winning not for profit organisation that connects schools and teachers with the technology industry to empower children to solve real world problems through learning to code. She has served as a member of the DLTV Committee of Management in the past, taking on roles such as Vice President and Conference Chair of DigiCON. Natalie has been a great supporter of VCE computing teachers. 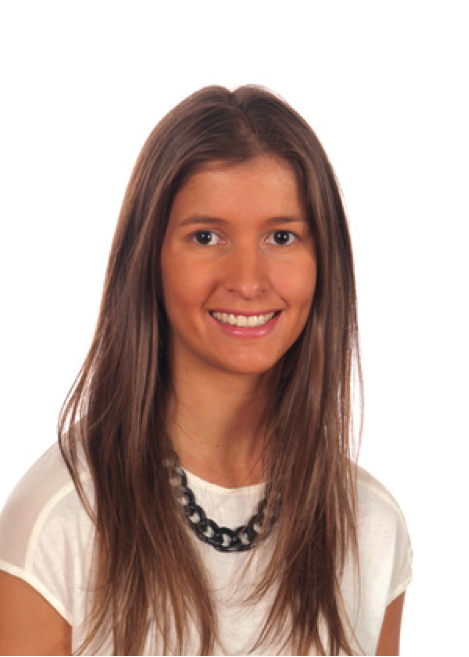 Natalie presented at this year’s VCE Computing Day and at DigiCon18, and her experience and advice is invaluable. Natalie has also helped students and teachers as a creator of resources such as practice exams. She is a humble but generous member of the community and a deserved recipient of the award named in Maggie’s honour. Marcus is passionate about ensuring our younger generation of students has access to digital technologies and skill development. 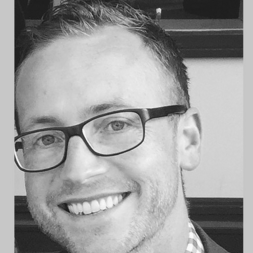 He is currently working as a Learning Specialist at Carrum Primary School where he developed Radio Carrum. 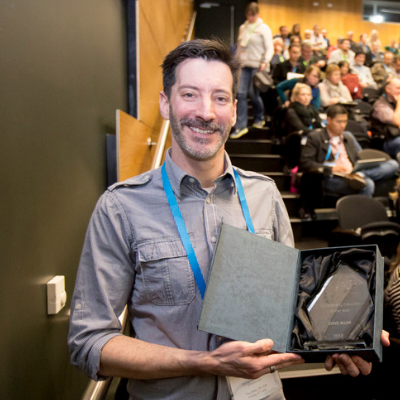 His work with students and Radio Carrum has been well recognised and he was the recipient of of a Churchill Fellowship in 2017 that allowed him to travel to the US to continue his research on makerspaces in school. Narissa is a principal at Campbell's Creek Primary School in central Victoria. Her professional commitment clearly extends beyond her own school context as she expands her Professional Learning Network though the DLTV, ACCE, MAV, and various levels of the Department of Education and Training. Narissa works tirelessly to improve her own school community, aims to build capacity of those she works with in her wider networks, and inspires others to their full potential. Her mantra that she lives be is “Be Curious, Be Brilliant, Be the Change”; a call for all students and teachers to be active life-long learners. As an active member of a wide variety of professional organisations, including DLTV, Narissa’s knowledge in the role of technology is current and continually developing. As an educator with over 17 years experience, Steve always strives to break new ground and lead positive change in the promotion of ICT use in the classroom. In his current role as the Director of ICT & eLearning at Ivanhoe Grammar, Steve drives the strategic development of technology use for learning across two campuses. He has worked tirelessly to embed technology into the fabric of school life. 3D printing, virtual debating, app development, coding, digital leadership have been interwoven into his curriculum to provide all students access to new experiences, cutting edge technology and important digital skillsets. In recognition of innovation and leadership, Steve was chosen as a Microsoft Innovative Educator Expert in 2016 and an Apple Distinguished Educator in 2017. Gary is a recognised digitech leader and has a proven ability to enthuse and empower educators in any team to contribute to state, national and international projects. Whilst some educators would be happy to just work with just one group, Gary embraced the broad nature of the STEM area by working with a more complex landscape across different traditional subject areas to consider the role and use of technology in education. In particular he is constantly exploring the broad, cross-curriculum impact of its adoption in the classroom by other teachers and engaging with multiple professional subject associations. A very worthy winner of the DLTV Leader of the Year Award. 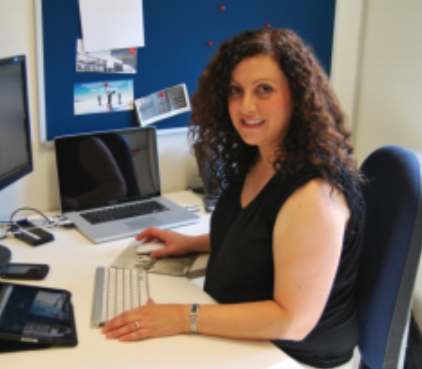 Eleni is a classroom teacher at Firbank Grammar School, Brighton and previously at St Francis Xavier’s Primary School Box Hill. 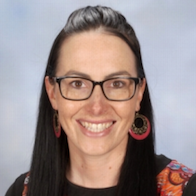 Eleni is an enthusiastic and passionate educator who is constantly striving to provide students with engaging and effective opportunities to learn. She authentically incorporates technology into her classroom in order to achieve and assess student learning outcomes. Her belief in the need to create a flexible and connected classroom is lived daily through the use of her own blog, the class blog, Twitter, Google+ and Google Hangouts. 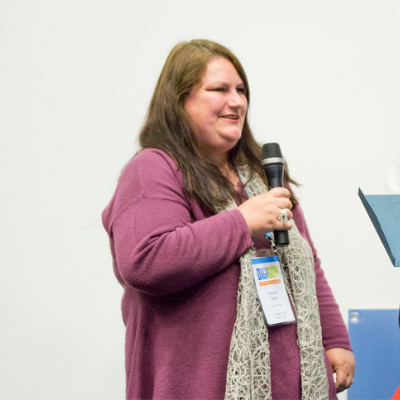 As founder and cohost of TeachTechPlay, Eleni shares her experience and her professional learning network with thousands of followers across the globe. A very worthy winner of the DLTV Educator of the Year Award. 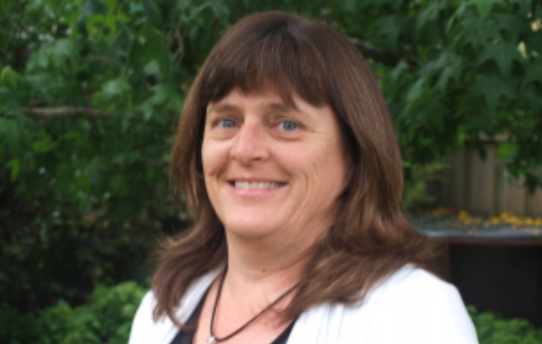 Celia is a well known and leading member of the Educational Technology community and a dedicated primary teacher who practices ideas she learns from her PLN and Edtech community into her classroom. She has been a driving force in the uptake of technology at her own school and other Catholic schools through her role as ICON coach. Celia has brought out the best in her students, both in their academic and social-emotional learning via engaging information technology projects. Celia enjoys hearing what others have to say, takes on board new ideas and adds value to learning when she makes it fit for her students. Therese is a well-recognised and outstanding educator and leader in the field of ICT. Her recognised expertise in the field, diversity of ICT interests and her own proven ability to enthuse fellow leaders and educators contributes to her state, national and international reputation. Therese always generously shares her expertise with ICT and IT teachers, amid her busy schedule at Swinburne University of Technology, through her extensive writings and professional development programs. She professionally contributes to the advancement of ICT education at state, national and international levels.